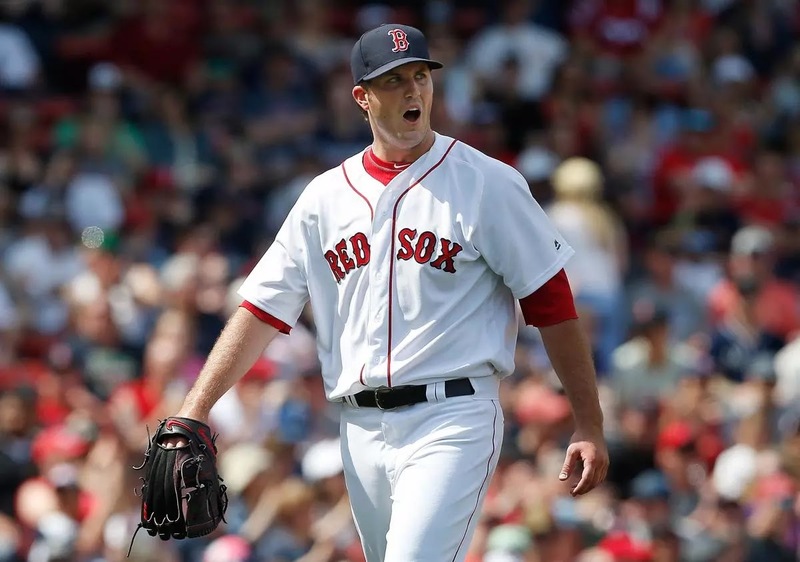 One of the more pleasant surprises of the 2017 season has been the solid pitching of left-handed starter Drew Pomeranz. Questions about his injury history—along with spotty 2016 numbers—suggested that we couldn't really count on him in the rotation. Well, tonight's starter against the Jays clocks in at 9-4 so far—with an ERA of 3.75. He's whiffed 105 batters in 96.0 innings pitched—and his strikeout to walk ratio is right around 3:1. It seems like the rest of the baseball world is starting to catch up with how good Pomeranz has been. For example, if you were a betting man, and put down $10 on the Red Sox to win tonight, you could win back $17.40. Not bad. Another interesting factor in the lefty's evolution has been his demeanor. 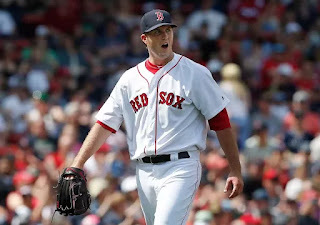 While his image before coming to Boston was of a relatively mild-mannered hurler, his displeasure with umpiring calls this season has showed us a different side of Pomeranz. Maybe even a little snarly. We like it!